At Biggers Funeral Home & Cremation Services, we believe meaningful funeral ceremonies make a significant difference in how families channel their grief toward health and healing. We offer everything from preneed to aftercare and work with all budgets to arrange a meaningful tribute. 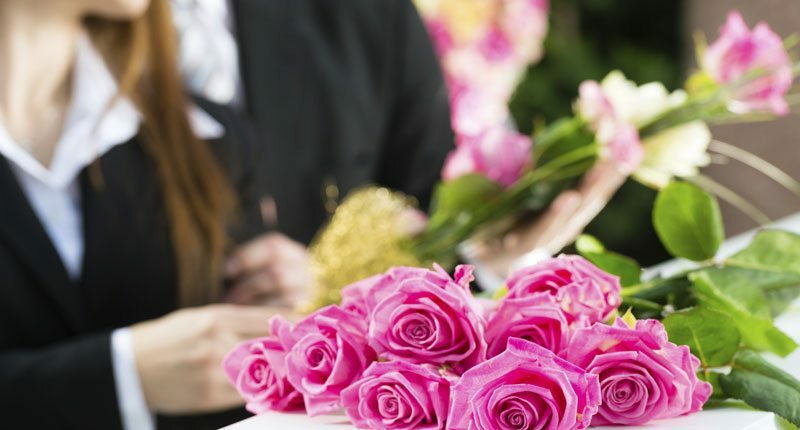 No matter what your funeral service requires, our professional staff is eager to help. Whether you want a complete funeral service with a viewing, gathering, and graveside burial, or something more on the simple side, we can accommodate. Biggers Funeral Home & Cremation Services, the quality funeral services provider in Fort Worth, Texas.